Transforming an idea into a thriving business can be an exhilarating experience. However, it is often not an easy one. With investors moving toward later stage deals, some true start ups are finding less available capital to get their business off the ground. Carolina Seed Investors is examining new strategies for investing in pre-revenue start ups that reduce risk early on in a venture's life cycle while also cutting costs associated with due diligence and monitoring. Headquartered in Chapel Hill NC, CSI has a strategic focus on university spin outs that can bring productive innovation to their field. Company creation through initial investment. 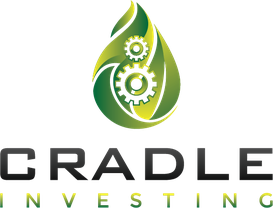 Cradle Investing focuses on how to best utilize investment capital in a new start up company. Better companies through cooperation. 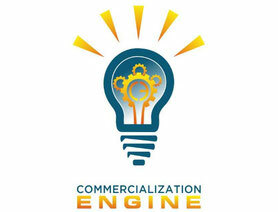 The Commercialization Engine brings together a host of available resources to create stronger start up companies.